Beyonce just announced her pregnancy with twins on February 1st in a major way. The ‘Lemonade’ singer took to Instagram to share the happy news. 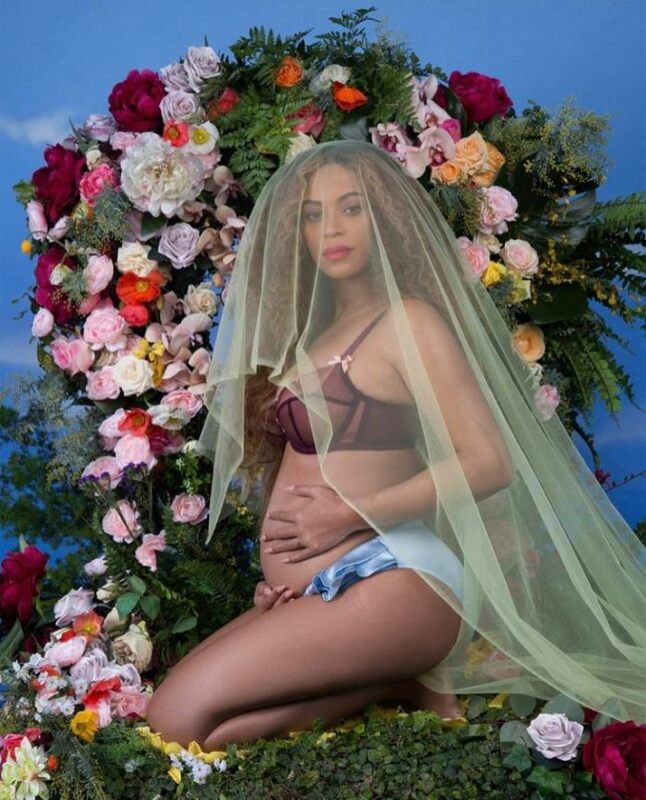 Accompanying the announcement, Beyonce shared a picture of herself clad in lingerie with a white veil. Queen Bey wore the Agent Provocateur ‘Lorna’ bra priced at $130. Featuring delicate bows, feminine scallops and rosebuds at the centers, the piece is certainly luxe. Want to get your hands on Beyonce’s look? You can currently shop the bra at AgentProvocateur.com or Net-a-Porter.com.